Everyone is welcome with open arms. 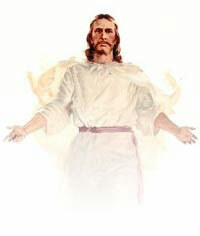 Jesus is a Living Demonstration of the Qualities of Christ. It is by following Him that Christ is realized within us.